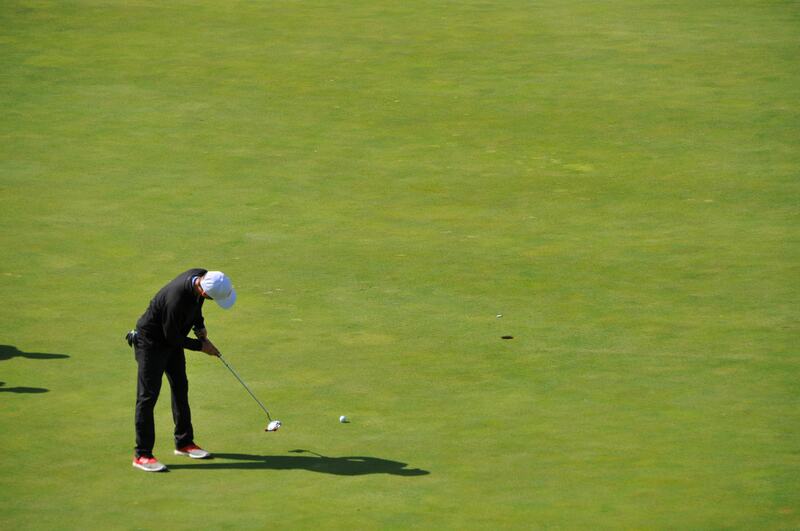 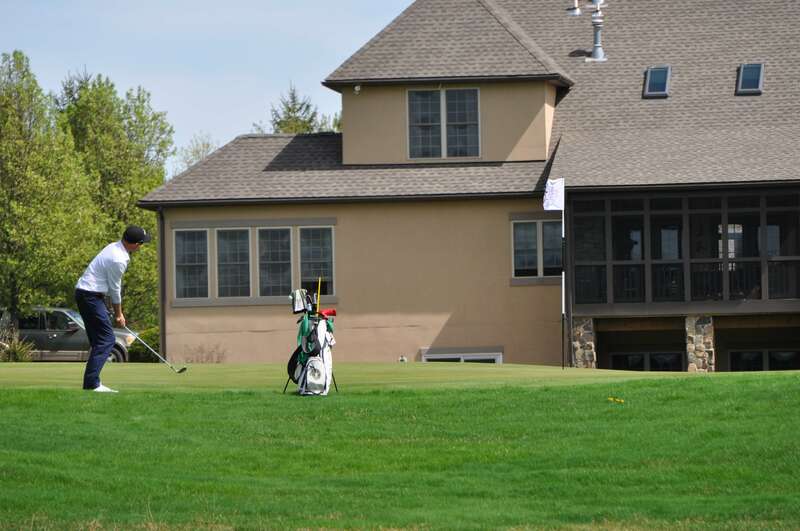 23 Events | 6 States | 1 Amazing Junior Golf Experience! 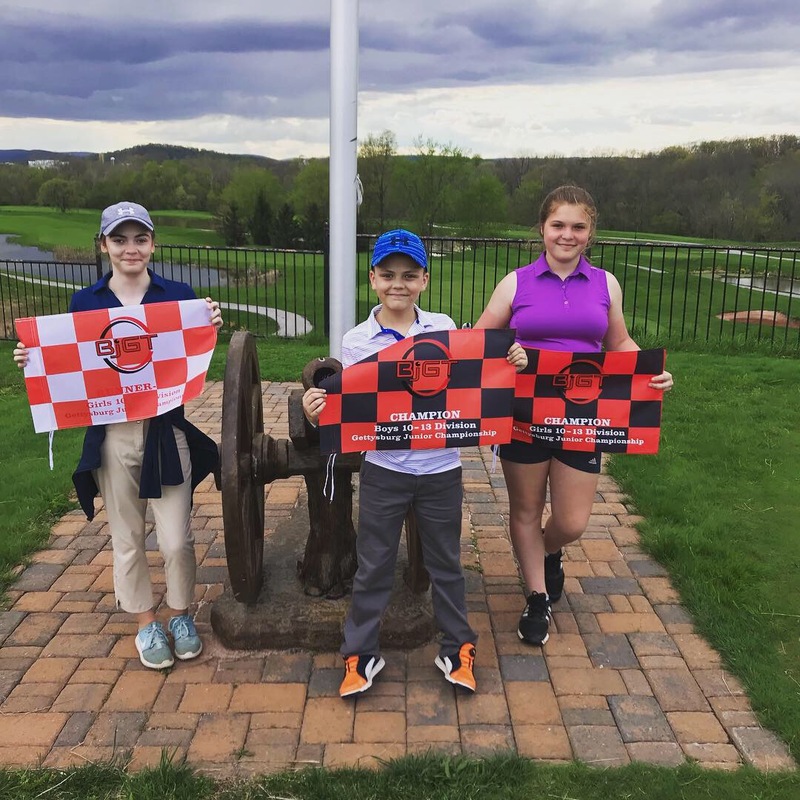 Welcome to Buckeye Junior Golf Tour! 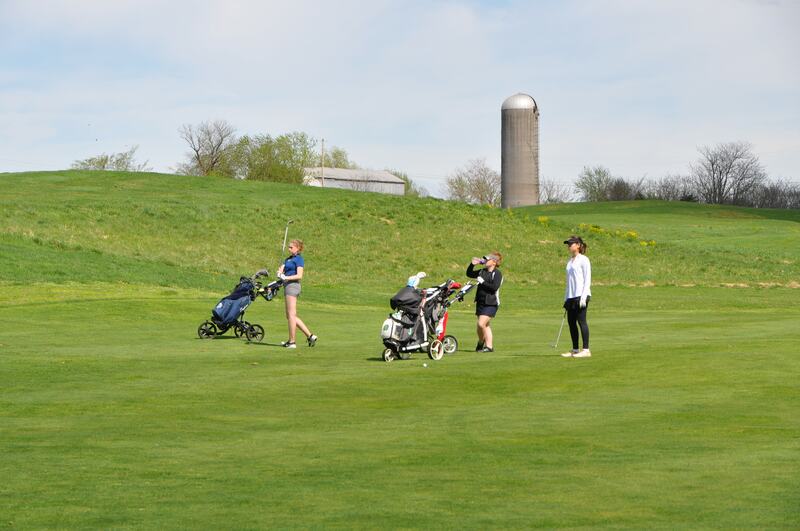 The 2019 Season kicks off March 23rd in Dayton, OH and we couldn’t be more excited! 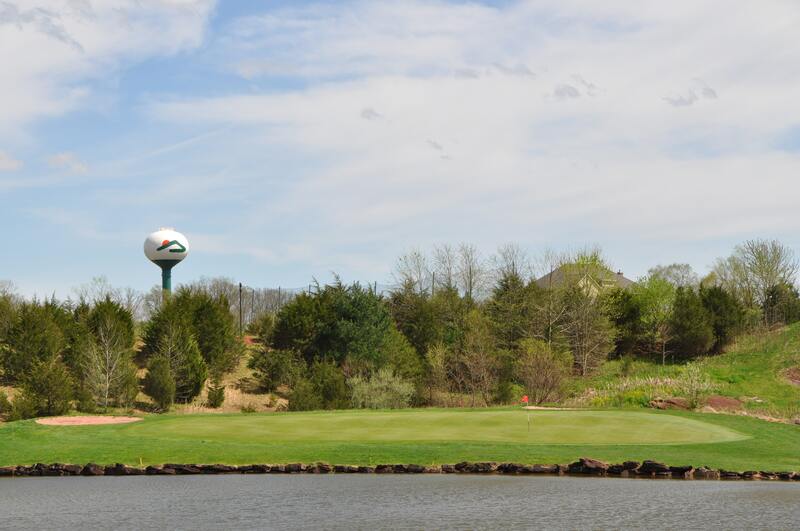 This is our brand new website, so please feel free to take a look around and let us know if you notice anything that needs attention. 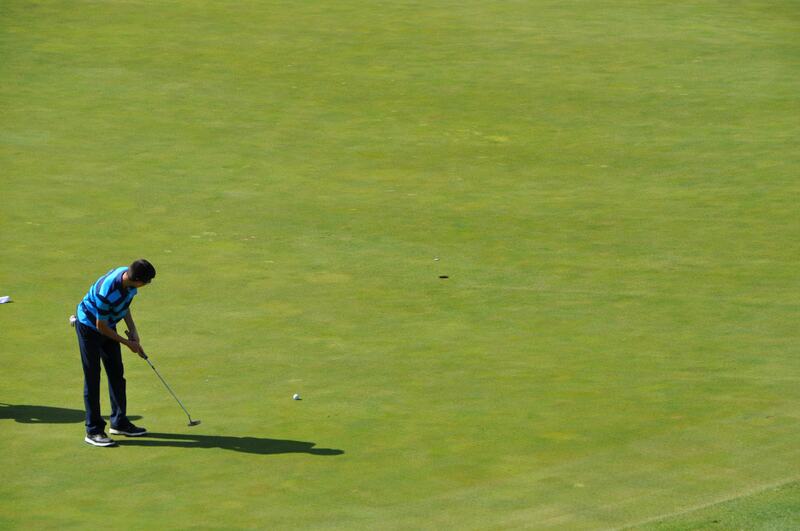 Keep in mind that some things like Player Stats or Player of the Week won’t update until the season has begun. 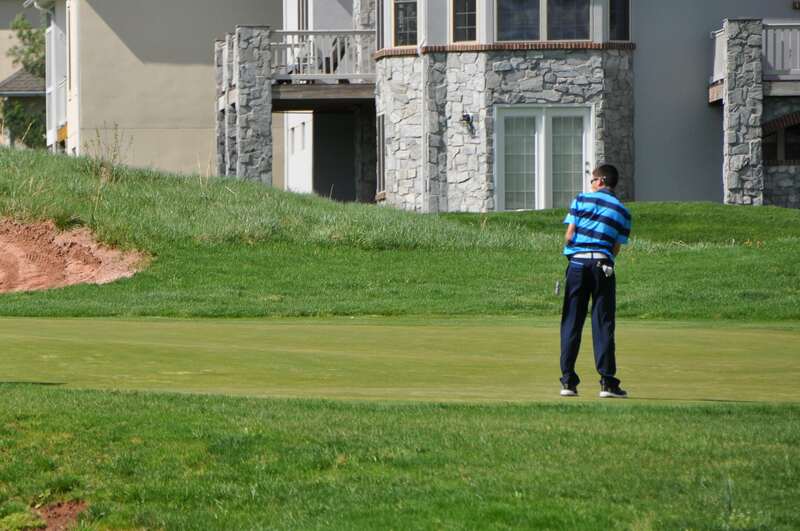 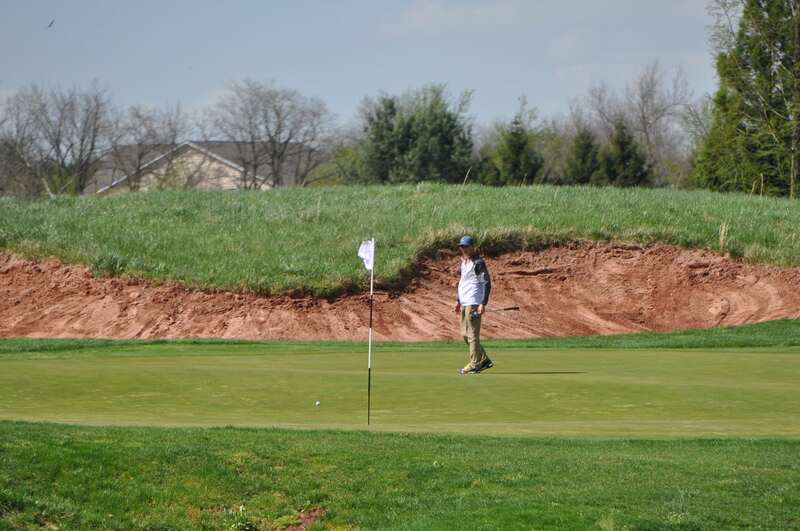 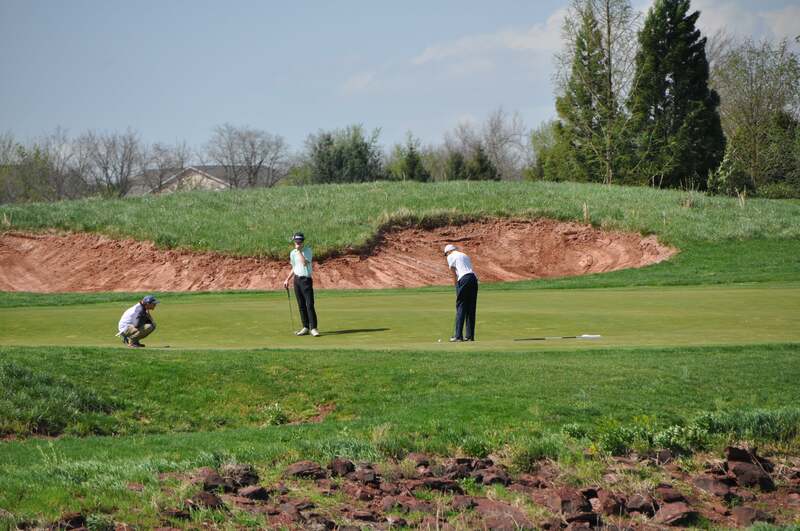 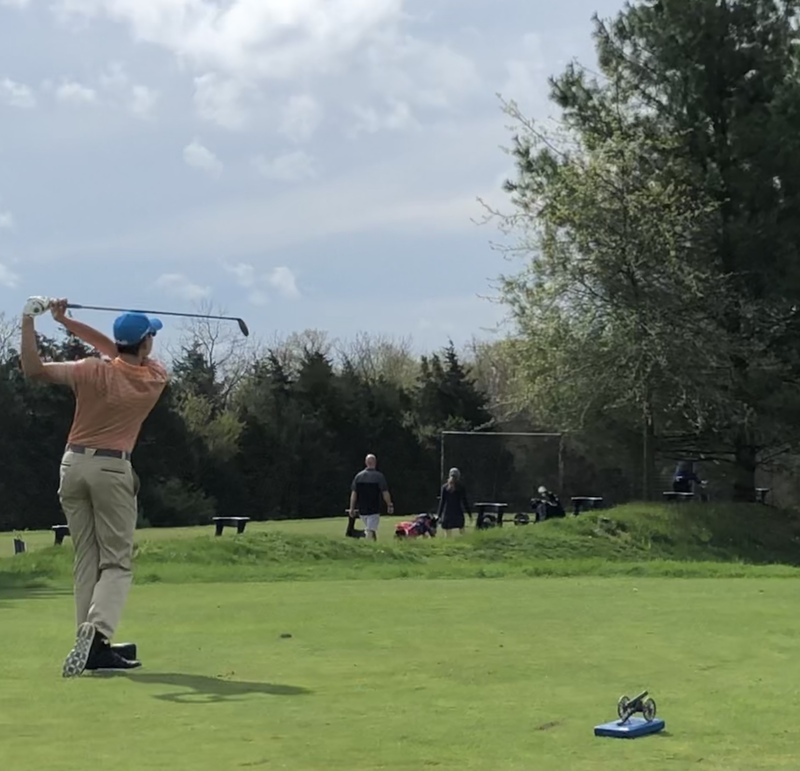 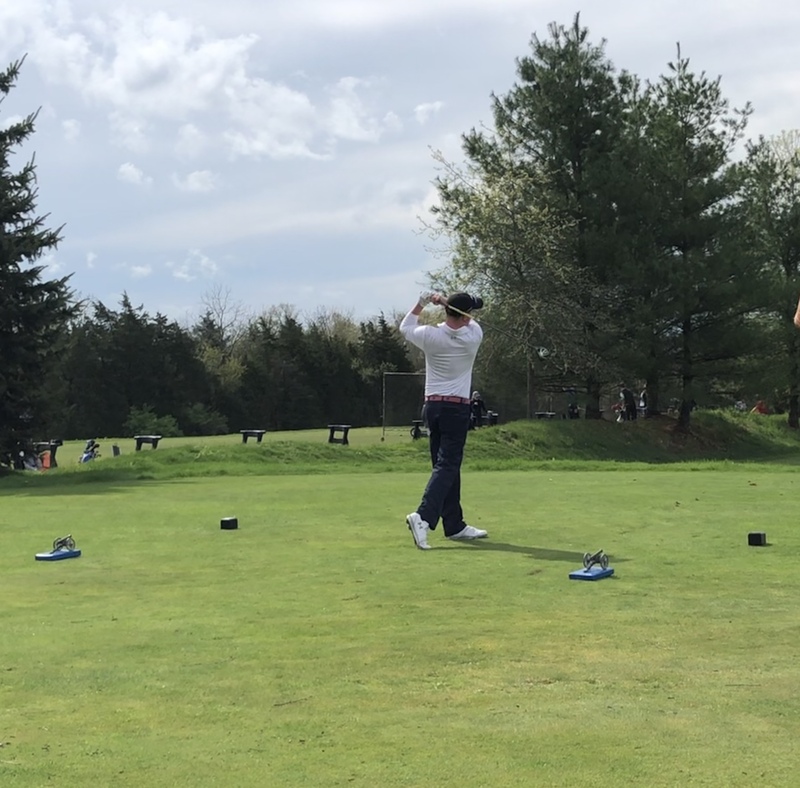 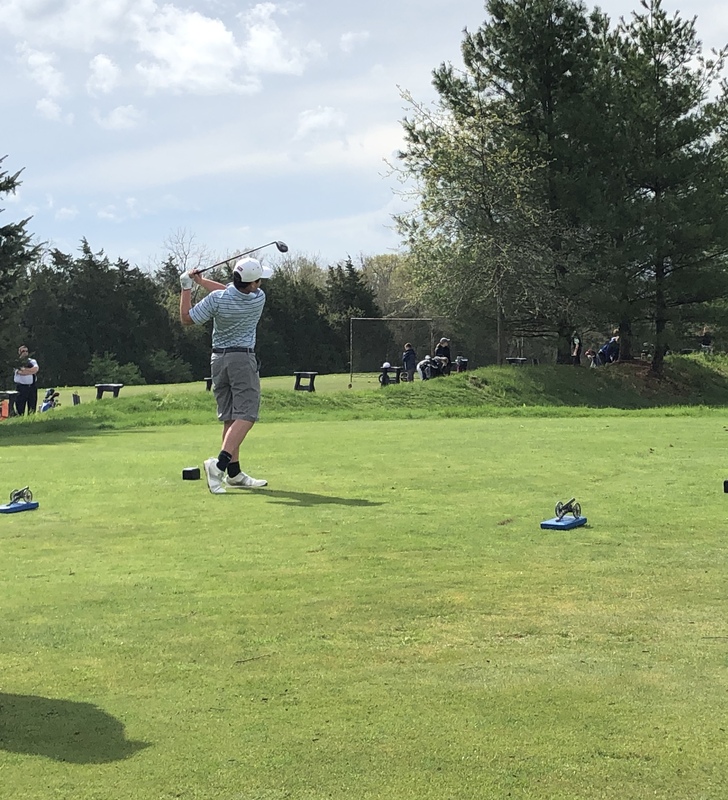 If you are new to BJGT or competitive junior golf in general, check out the Player Info and Tour Info Tabs to familiarize yourself with all things junior golf and BJGT. 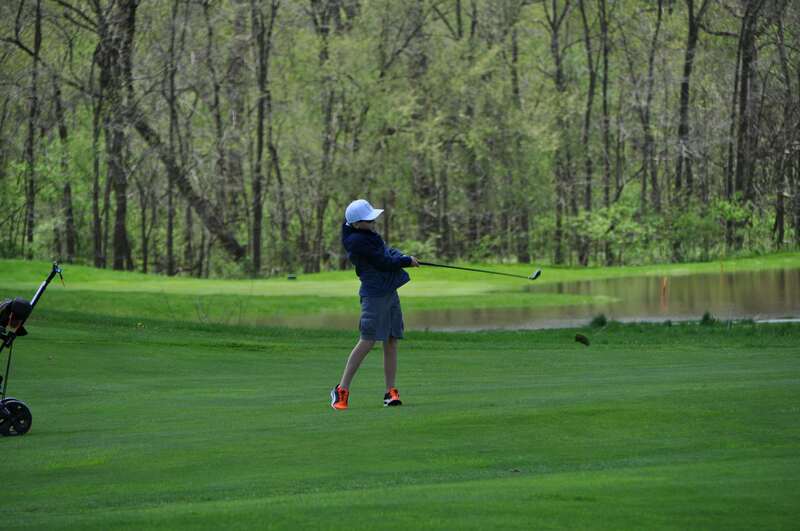 If you have any questions, comments or just want to say hey, shoot us an email at info@bjgt.us. 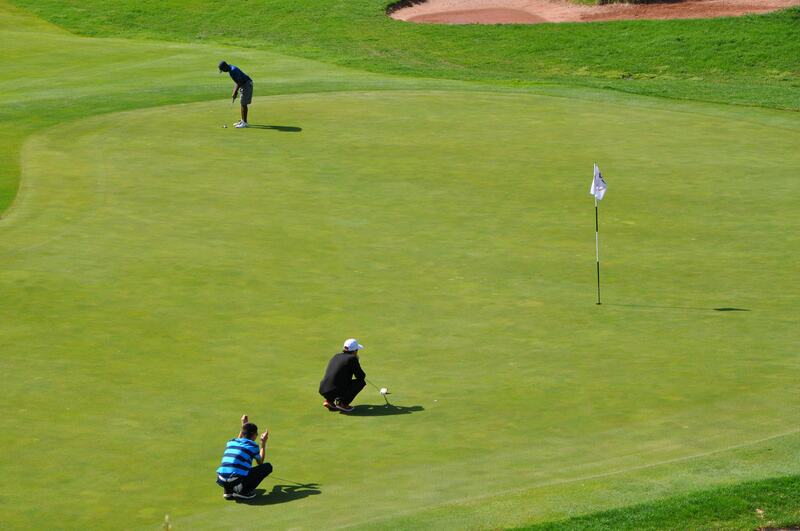 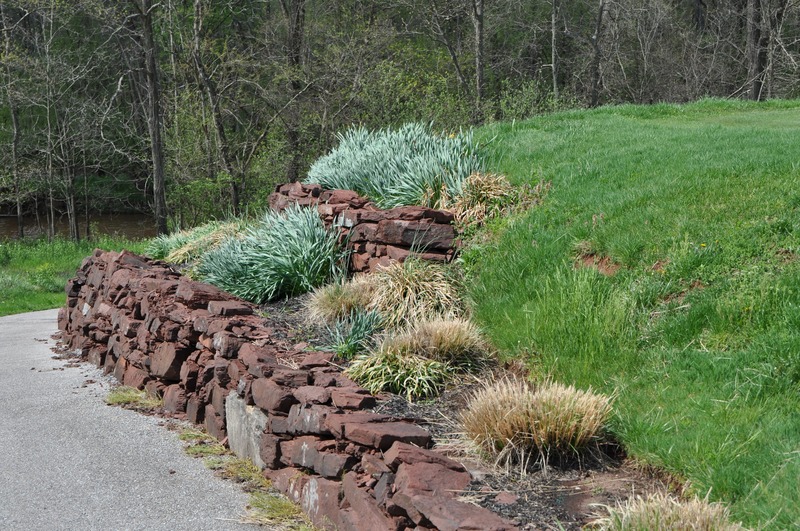 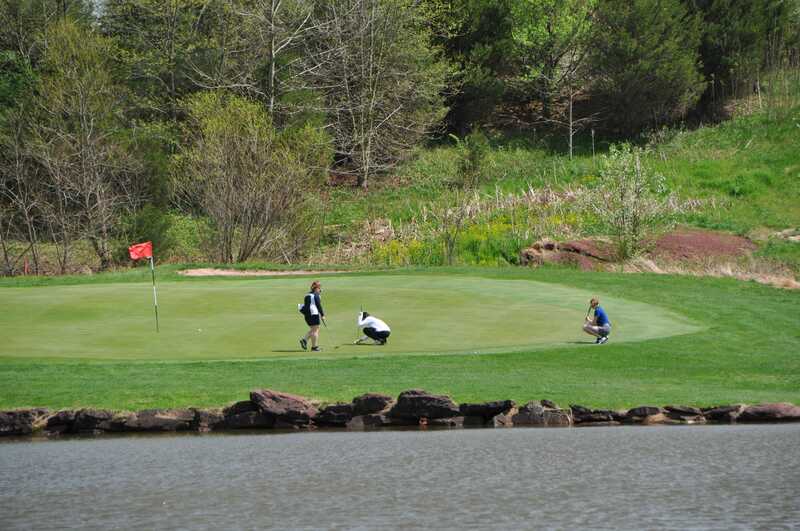 We can’t wait to see you out on the course! 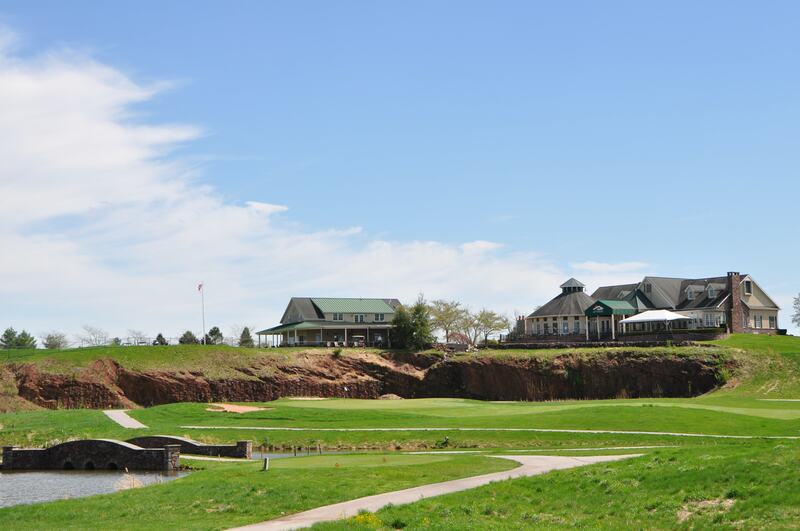 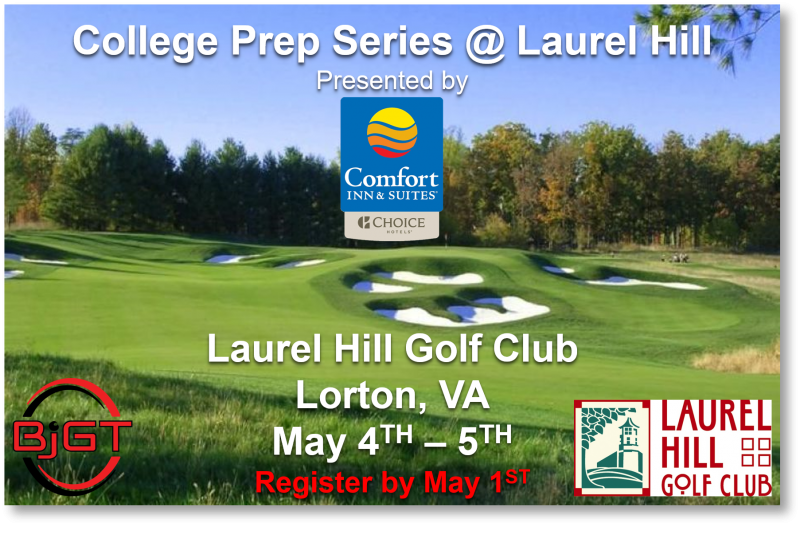 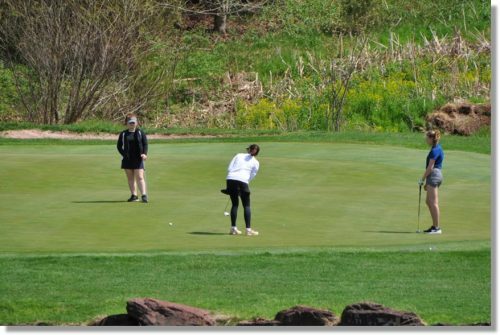 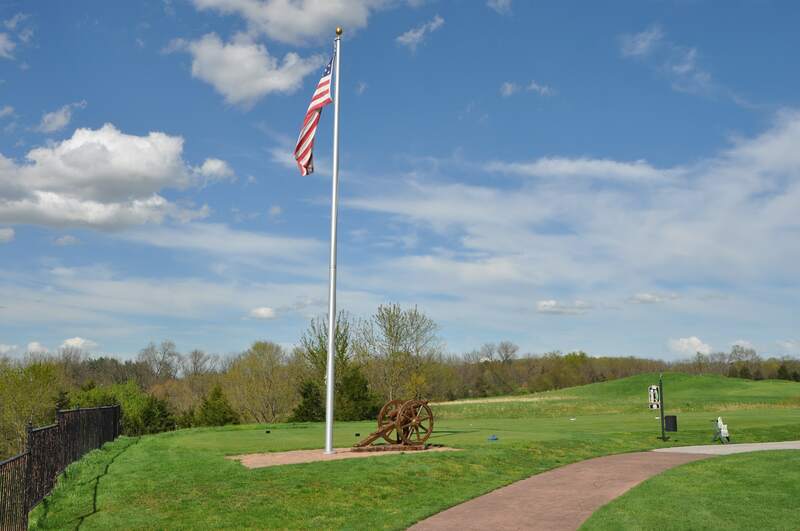 BJGT will stay in VA and host it’s 3rd Virginia Tournament on May 4th – 5th at Laurel Hill Golf Club in Lorton, VA just outside of Fairfax. 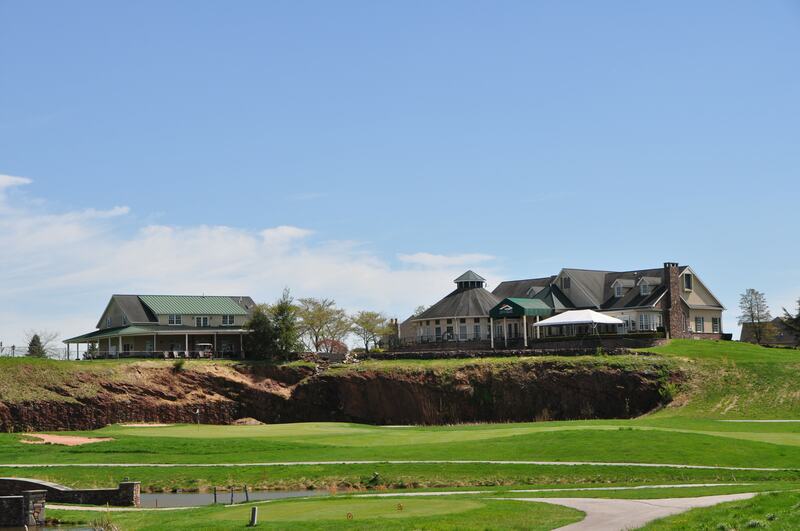 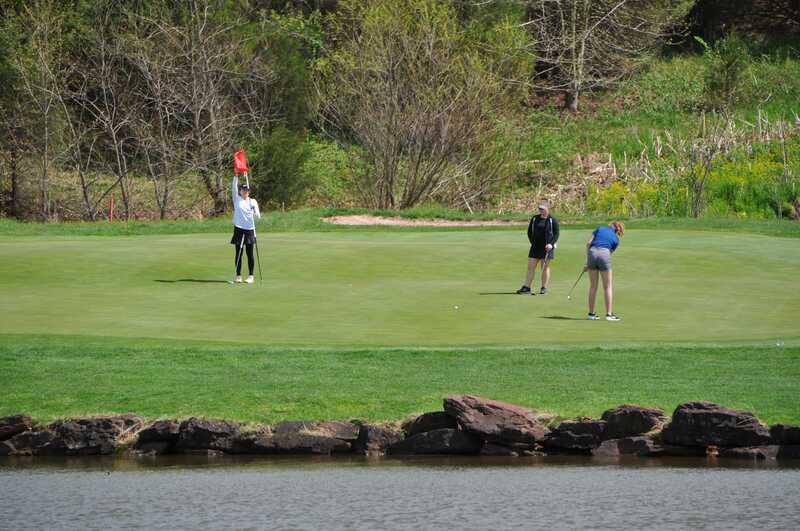 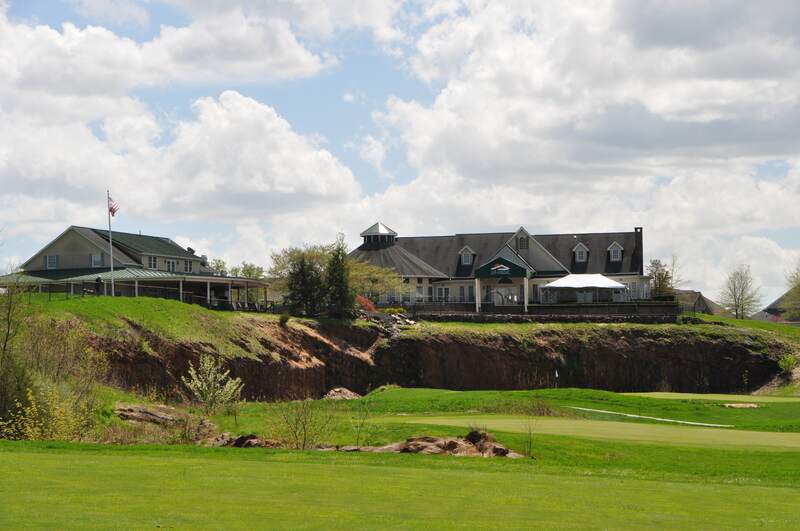 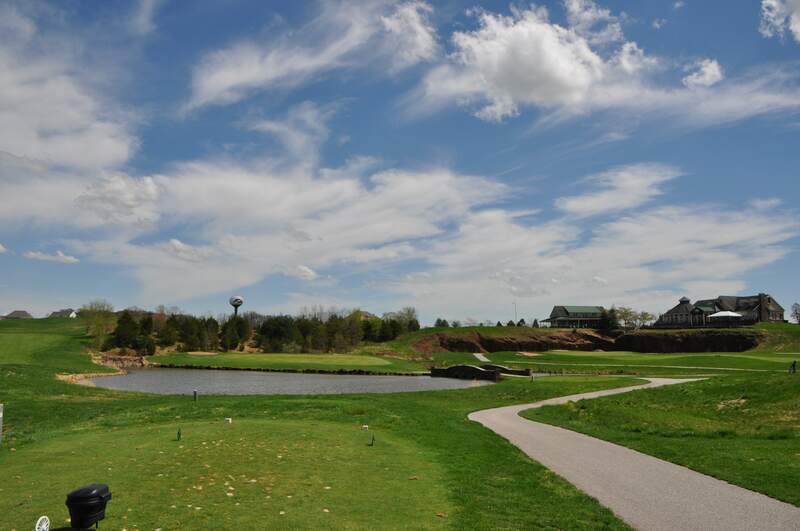 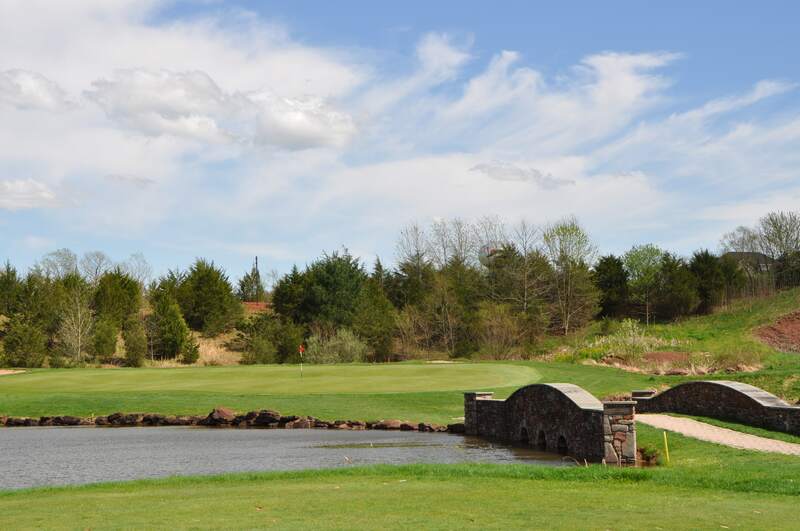 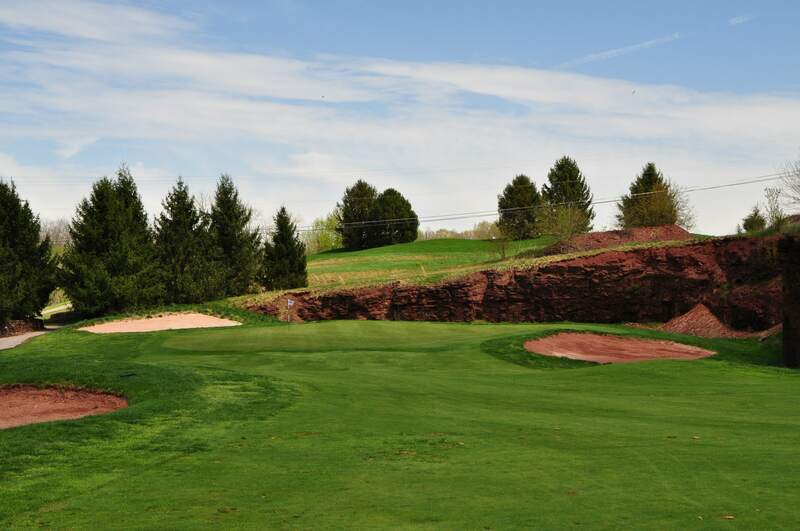 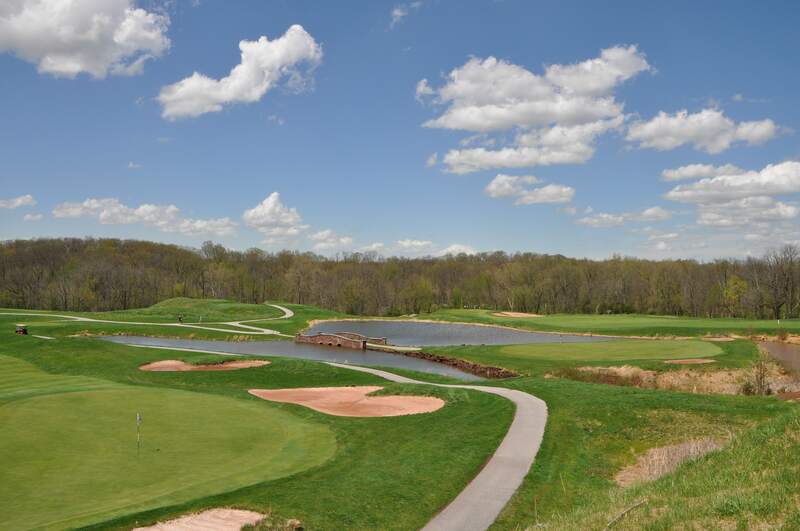 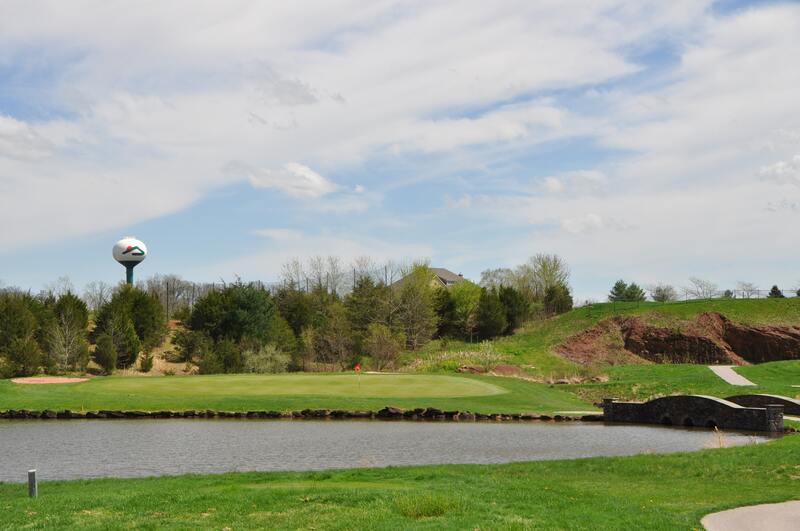 Come enjoy this visually stunning Bill Love designed course, the perfect venue for any Virginia, Maryland or Pennsylvania junior golfer looking to play college golf! 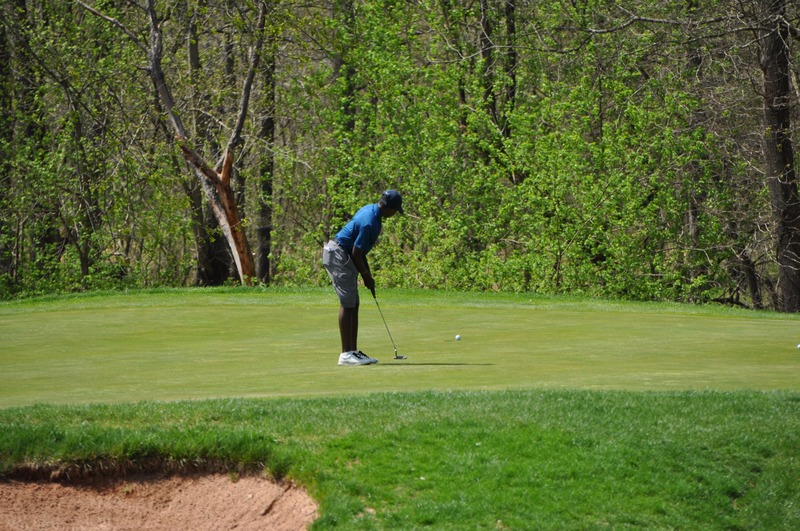 Get your JGS and GJR Rankings by signing up on BlueGolf today! 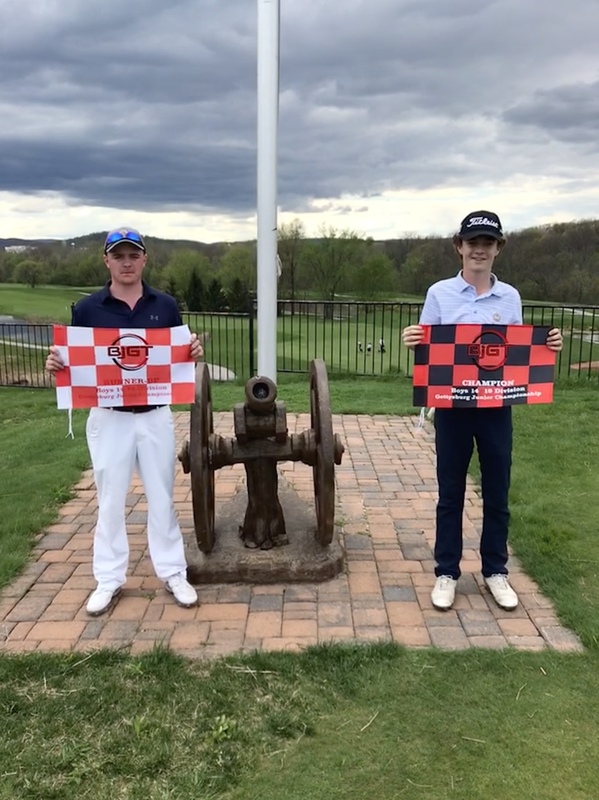 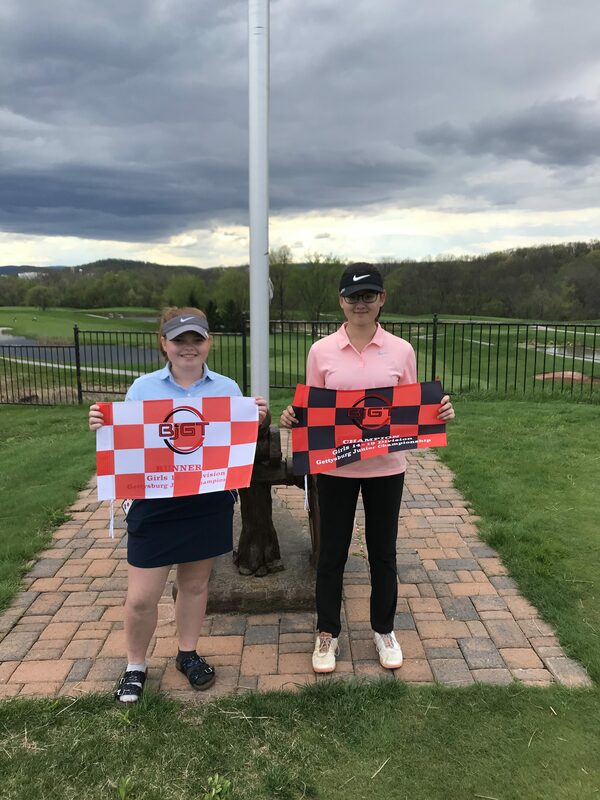 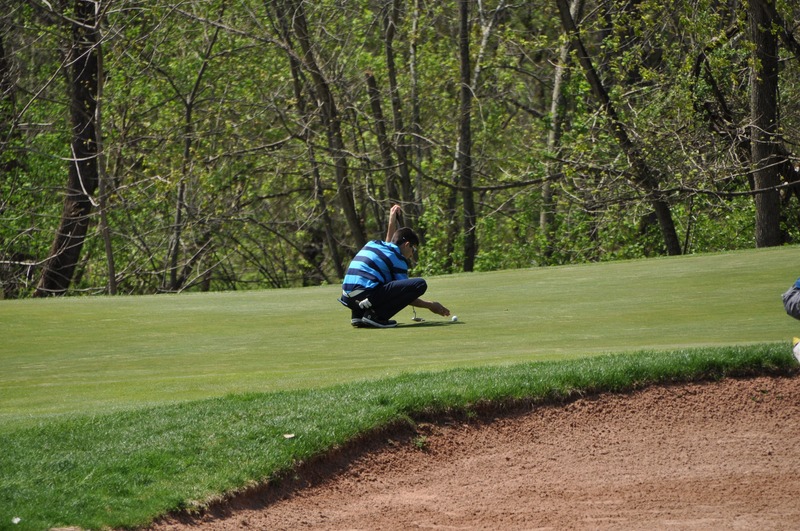 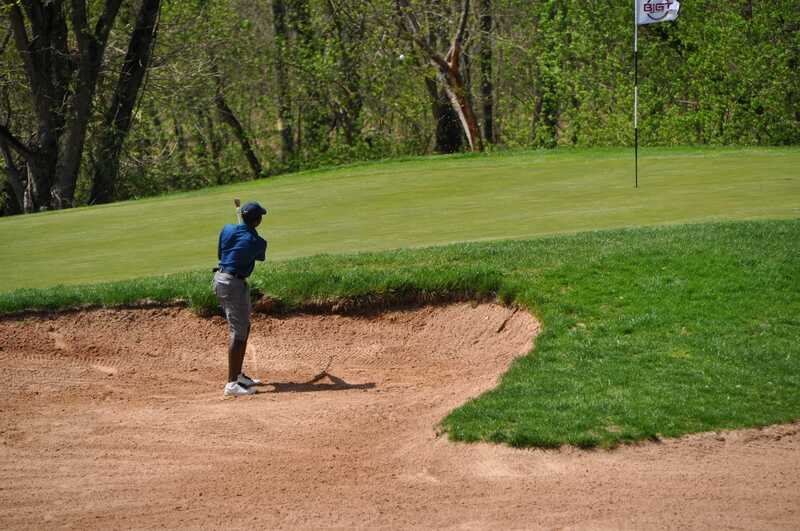 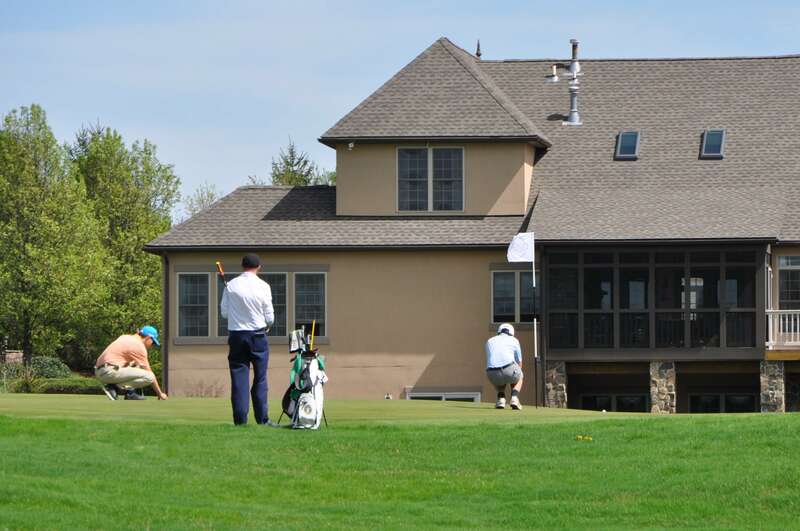 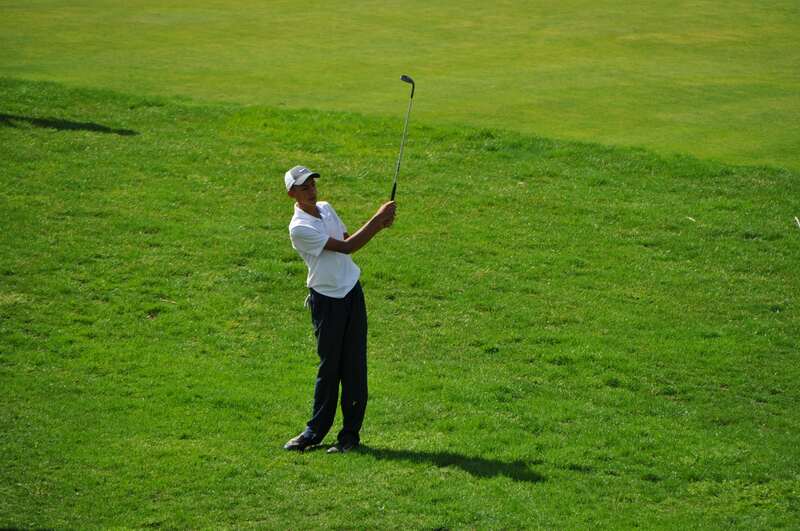 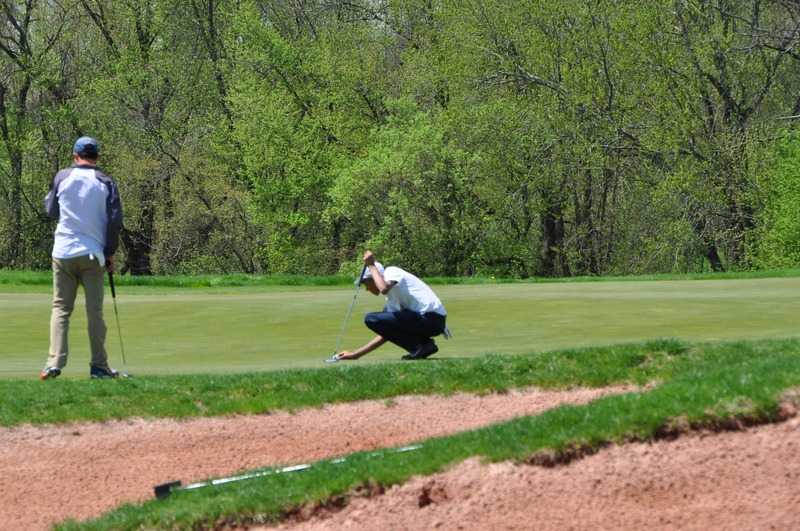 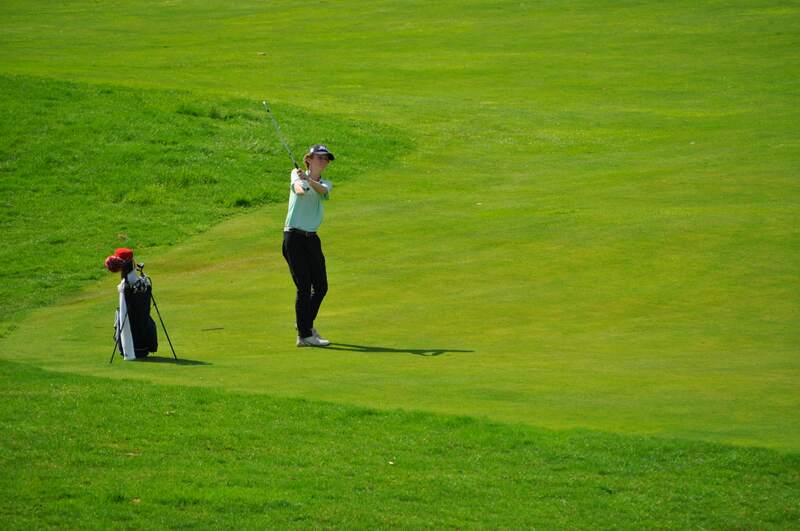 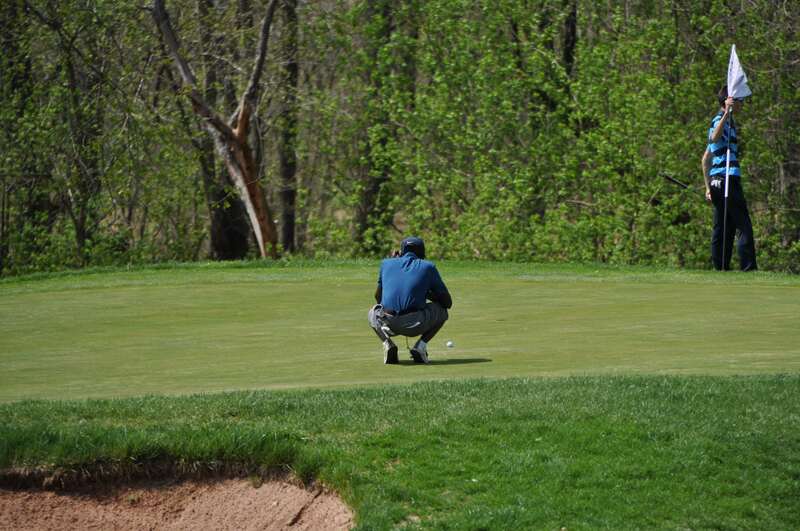 This week’s Player of the Week comes from our Gettysburg Junior Championship in Gettysburg, PA. 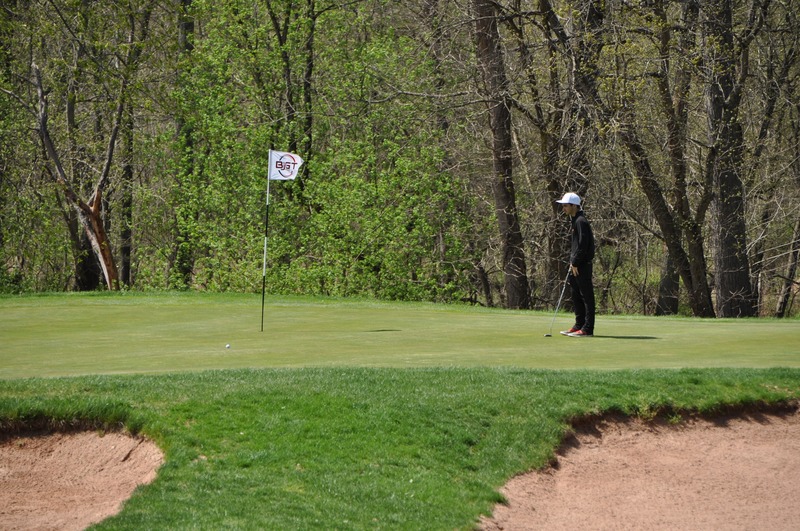 This week’s player of the week is Erica Honadel. 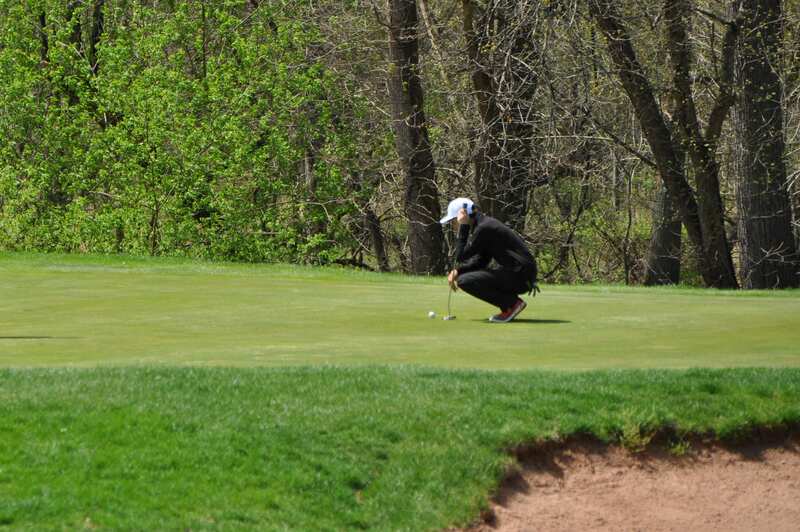 Erica had several highlights this week to earn her Player of the Week Honors. 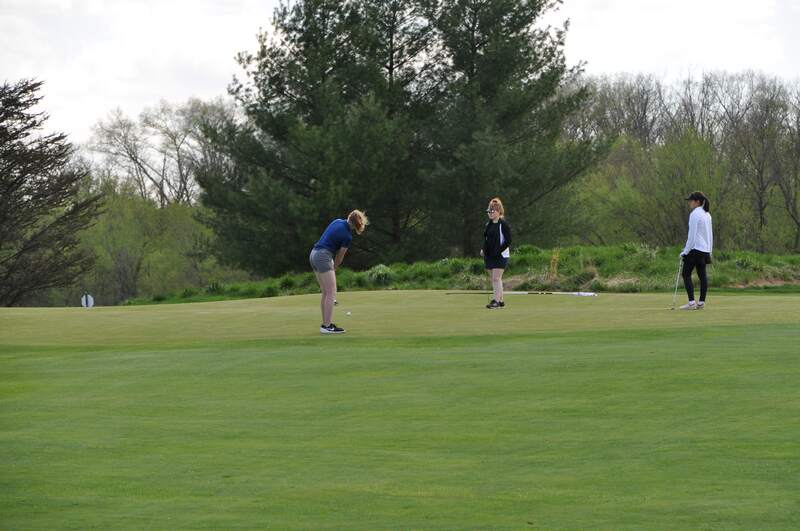 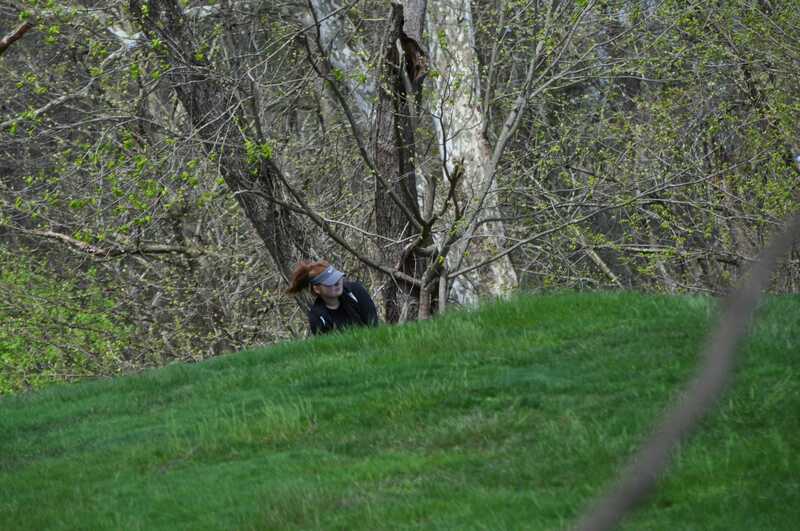 Erica was 6 inches from a Hole in 1. 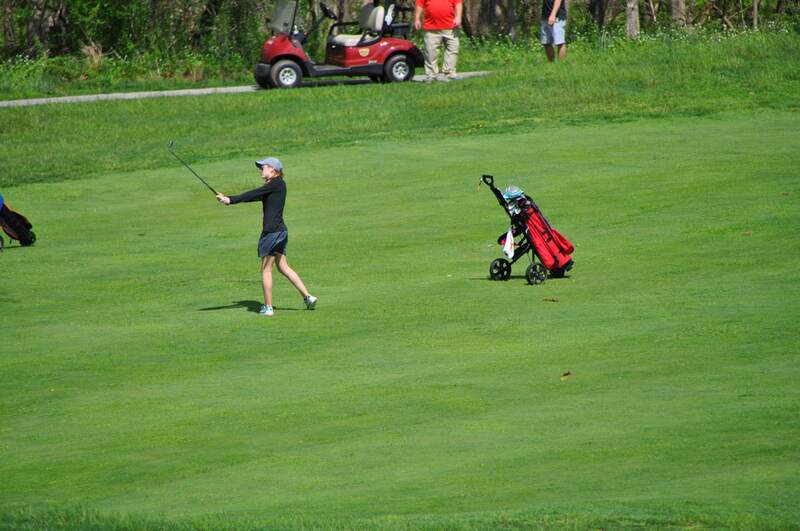 Erica finished Holes 16, 17 and 18 at +2 throughout the tournament. 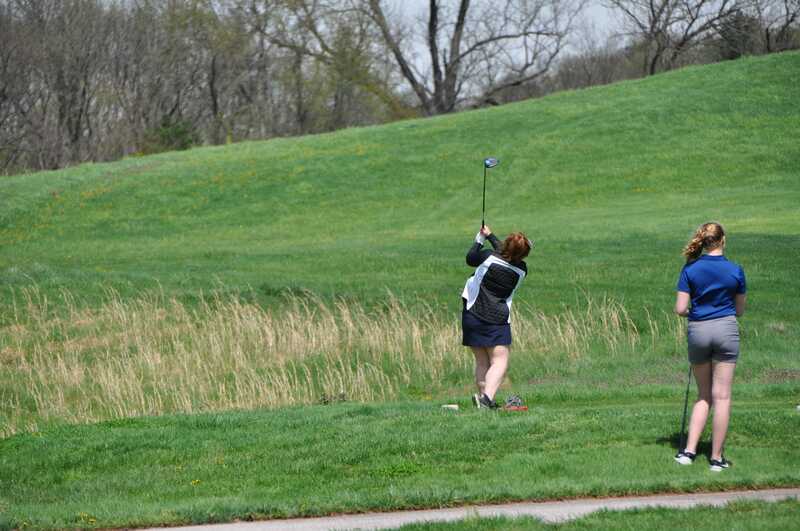 In Round 2 she dominated the course with 4 Birdies. 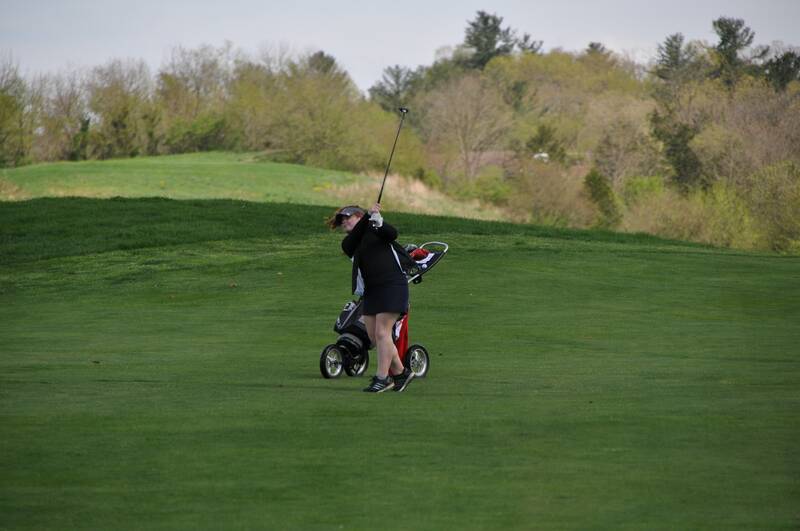 Congratulations on your Player of the Week honors Erica!